Providenciales, Turks and Caicos Islands - Stephen Garland is the new Managing Partner of Outback Steakhouse® Turks and Caicos Islands and says, the restaurant is exactly what the islands need and Mr. Garland is referring to much more than the mouthwatering menu. 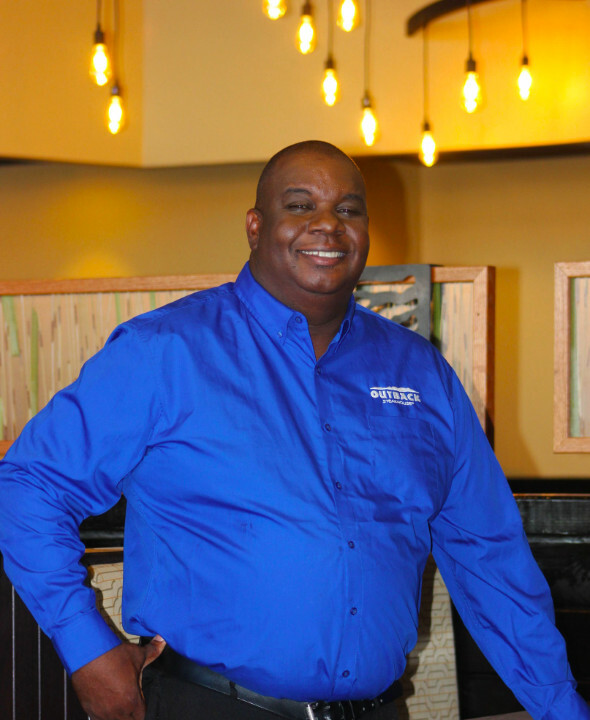 Mr. Garland, who spent eight weeks in training in Ft. Meyers, Florida in preparation for the new restaurant opening in Providenciales was particularly impressed, he said, with detail of the food and beverage offering on the menu cards. 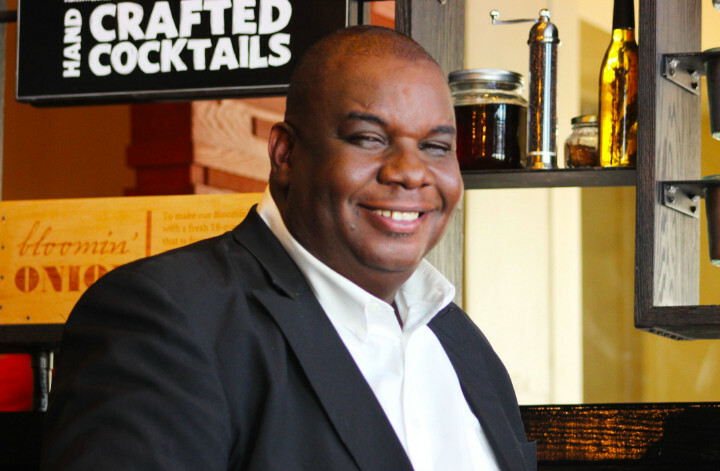 The Bahamas can also be proud of #StephenGarland, who has an extensive background in hotel, restaurant and hospitality management in Freeport, Grand Bahama where he was raised. “I attended Hawksbill High School, where I was a part of the first culinary learning experience. Being the oldest boy, my father made me work after school to help to provide for our family. I started work at the age of twelve and this took me to the famous Xanadu Beach Hotel, where I worked in a formal Five-Star restaurant as a bus boy. Over the years, my career path took me to the Lucayan Golf and Country Club, where I was eventually promoted to Assistant Restaurant Manager. The dream became a reality in January 2006, when Stephen relocated to the Turks and Caicos Islands. Despite his varied and extensive experience in hotel and restaurant management, Garland says he started from the ground up. Opportunities continued to come knocking and eventually, Stephen found himself as a leading manager at the West Bay Club; another stand-out #GraceBayBeach property. Mr. Garland, who has now returned from the two-month training in the United States shared that it was an intense experience which has equipped him in Understanding Food Costs, Shift Management Leadership, Ordering, Receiving, Processing Transactions, Storage and Food Safety, Preparation Procedures, Point of Sale systems and Inventory Accuracy. It is arguable that when Joseph Alexander Garland and his wife, Cicely Idle Been-Garland packed up to move to The Bahamas in the 1960’s, they imagined their oldest son would return to the Turks and Caicos. And it was probably a far-flung notion that the Salt Cay couple thought their boy would become a leader in the culinary industry in not one, but two countries. 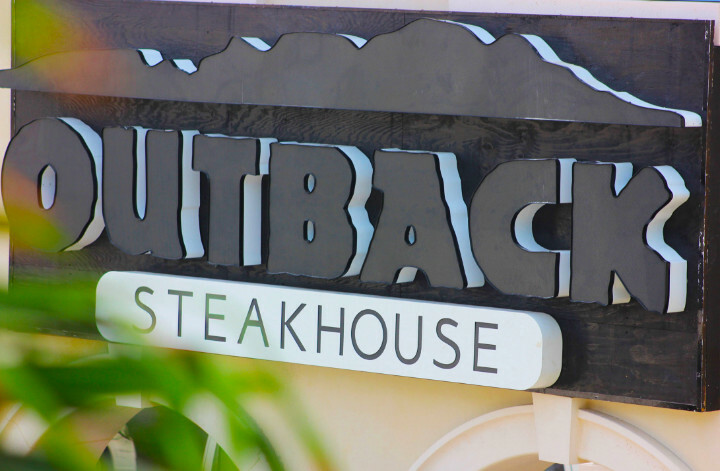 Outback Steakhouse® Turks and Caicos will open to the public on Tuesday August 21, 2018 at #RegentVillage East, near Jai’s Jewelry Store.